Manderley > BLOG > In the Community > Manderley named a Best Managed Company for 5th consecutive year! Manderley named a Best Managed Company for 5th consecutive year! 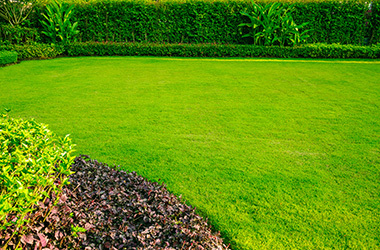 Manderley Turf Products has been named as one of Canada’s Best Managed, for 2015. The Best Managed program recognizes Canadian-owned and managed companies with revenues over $10 million demonstrating strategy, capability and commitment to achieve sustainable growth. This is the fifth consecutive year that Manderley has been awarded this honour, having achieved Gold Standard status in 2014. 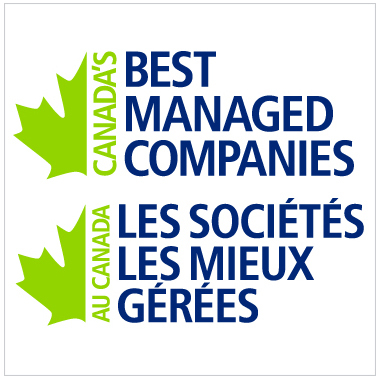 2015 winners of the Canada’s Best Managed Companies award, along with Requalified, Gold Standard, Gold Requalified winners and Platinum Club members will be honoured at the annual Canada’s Best Managed Companies gala in Toronto on April 12, 2016. On the same date, the Best Managed symposium will address leading-edge business issues that are key to the success of today’s business leaders. The Best Managed program is sponsored by Deloitte, CIBC, National Post, Smith School of Business and MacKay CEO Forums.